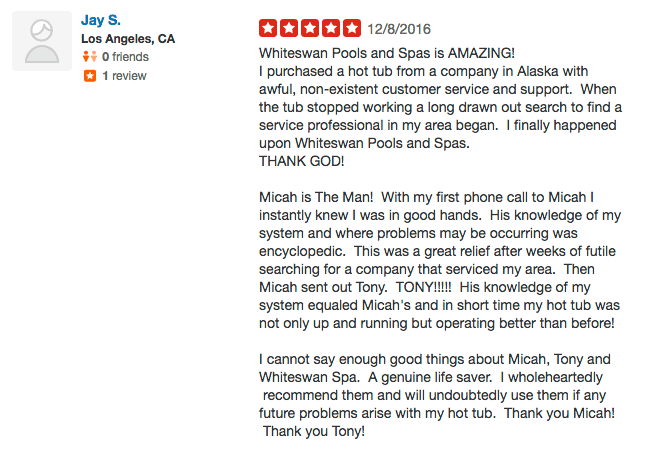 Welcome to Whiteswan Pools and Spas, one of Southern California's oldest and largest pool and spa companies. 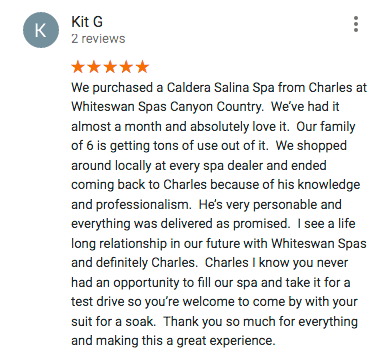 Whiteswan has three Southern California locations to best serve you. 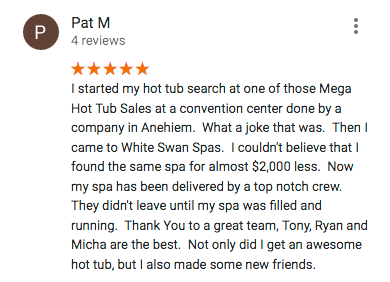 Owning your own hot tub is like being pampered at an exclusive resort with your own personal masseuse — except your vacation never has to end! 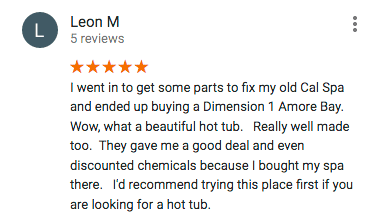 At Whiteswan, we offer a wide variety of hot tubs made by the most reputable manufacturers in the industry including Dimension One Spas, Marquis Spas, Artesian Spas, and Coast Spas. We encourage you to visit one of our convenient locations to find out how you can benefit from the finest spas in the industry. 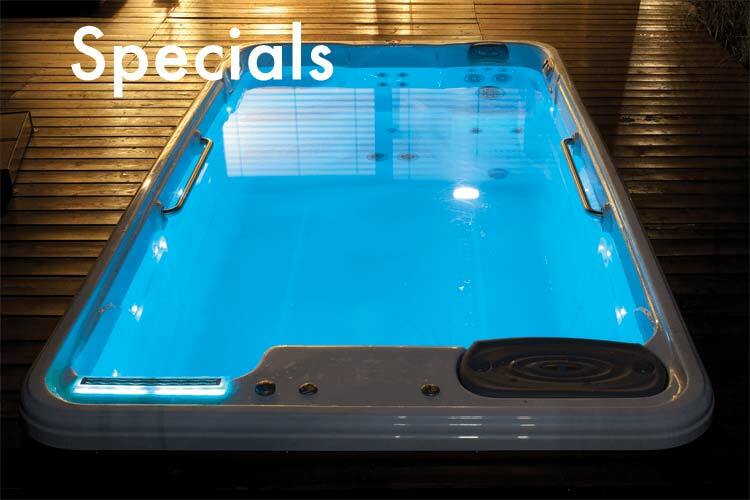 At Whiteswan Pools and Spas we not only have the best selection of hot tub brands providing incredible therapy and ambiance, but also unbeatable prices as well. 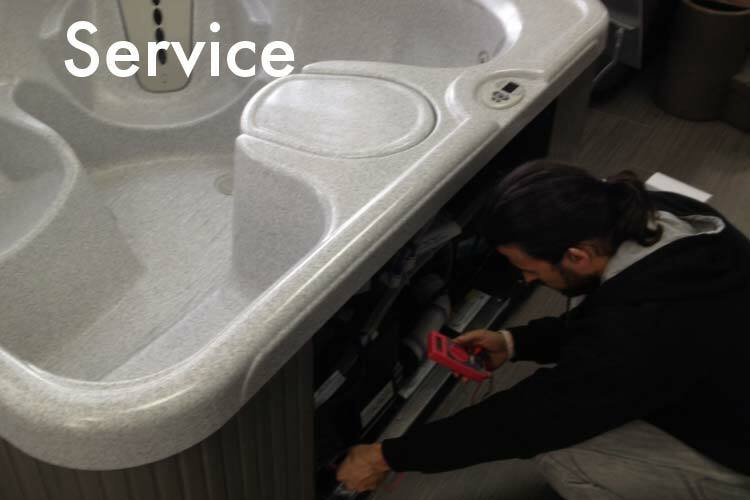 With our buying power we buy at the best possible price and pass the savings on to you. 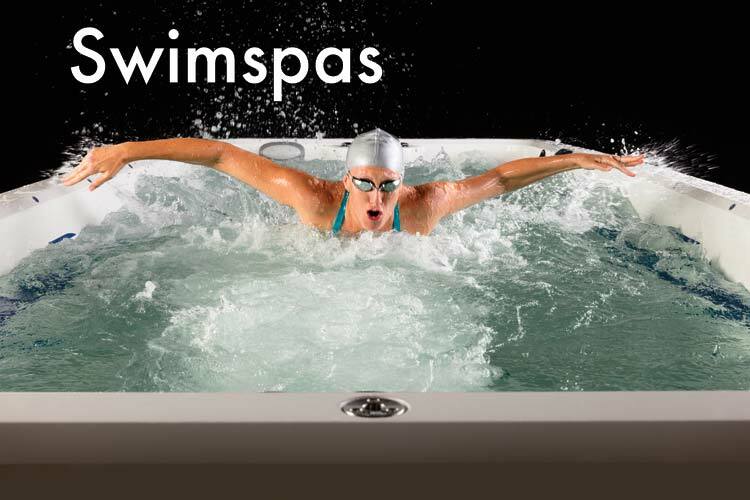 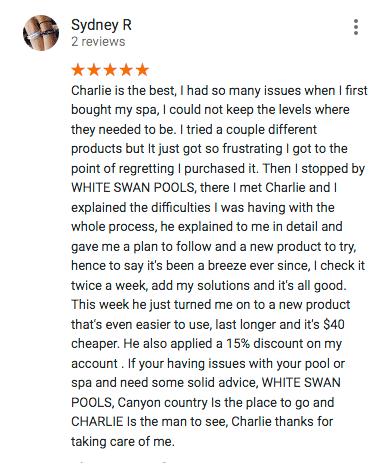 So, whether you're looking for a hot tub, swim spa, swimming pool, or supplies, Whiteswan Pools & Spas is your best source. 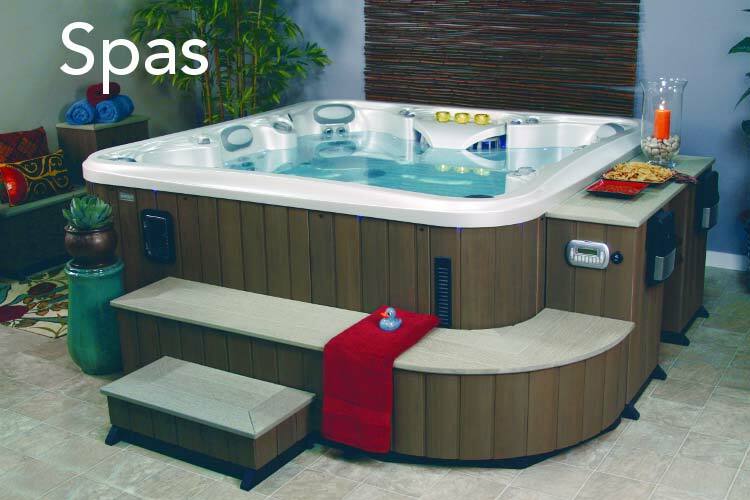 We are the best source for spas in Ventura County, Los Angeles County, and the Santa Clarita Valley.